Ovenstone Framing offers a complete, bespoke picture framing service. We supply a wide variety of frames and mounting options, from simple poster displays to specialised hand-finishes. We use only conservation level materials to ensure lasting protection for your artwork, as well as enhancing it visually. An initial consultation helps customers choose the best frame at a competitive price. Ovenstone Framing follows the standards set by the Fine Art Trade Guild which ensures that the work is completed to the highest professional level. 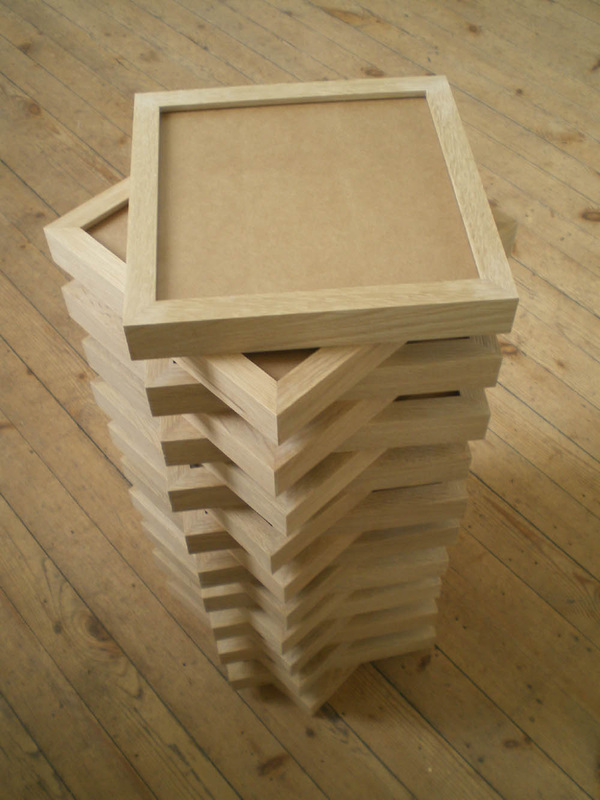 ATTENTION ALL PRINTMAKERS/anyone making editions of same-size artwork: we can supply frames that come with glass, optional acid-free mount board, backing and diy fixings, ready for you to insert artwork and finish. Several of our customers have asked for this service as some ready-made frame suppliers have either stopped making real wood frames, or stopped making particular sizes,(awkward for artists who make artwork to fit frames). For now, we are using durable hardwood, such as oak and ash, and a limited amount of finished mouldings, so please get in touch if you have a request/idea or would like a quote by email at ovenstoneframing@outlook.com. or fill in the form on the website Contact Us page. thanks everyone! !